Mobility operator Maas Global has signed up ALD Automotive to provide car sharing for its ‘Whim’ Mobility as a Service app in Helsinki, Finland. The app launched two years ago in the Finnish capital – joined by the West Midlands in the UK earlier this year – and enables users to subscribe to the app on a monthly package, giving them access to a single mobile service that combines travel options from different transport providers. This covers everything from taxis to public transport, car services or bike sharing for both professional or personal usage. From July, selected Whim users will be given access to a dedicated pool of ALD Automotive car sharing vehicles in Helsinki. This gives them the “benefits of using a car without any of the commitments that the car ownership brings, which is MaaS Global’s ultimate target,” according to Jarkko Jaakkola, area manager for Finland at MaaS Global. 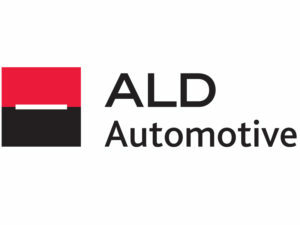 ALD said the pilot agreement supports its strategy to partner up with innovative partners to broaden the company’s offering and extend the reach of its services.